It’s our 100th episode! 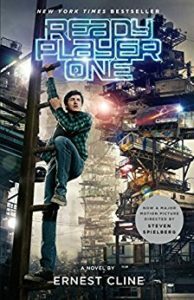 Kait, Renata, and their editor Becca have been studying up on our bad book trivia for years to be able to process Ready Player One by Ernest Cline. This has been one of our most-requested books over the years, so we weren’t surprised when it won our listener poll for the 100th episode. We were surprised by how it was almost exactly like all the parodies of it we saw on Twitter. Thanks to all our listeners for helping us make it to 100 episodes! We love you all so much we want to stand in your yards and play this episode on a boombox. Candy pairing: Becca says Skittles, Kait says Airheads, Renata says the description of a sugar molecule. Coming up next: The Ghost in the Third Row by Bruce Coville. 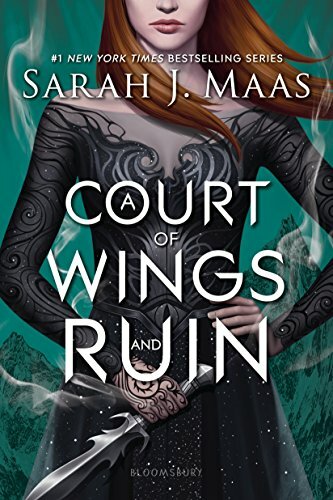 Here’s what we suggest instead of/in addition to reading A Court of Wings and Ruin by Sarah J. Maas. Listen to the podcast to hear us talk about some of these titles in more depth!